Download Startup Landing Page Template Free PSD. This is a clean an landing page design specifically made for startup companies who need a simple yet effective website template. Be sure to download this Startup Landing Page Template Free PSD if you need to create a website for yourself or your client. 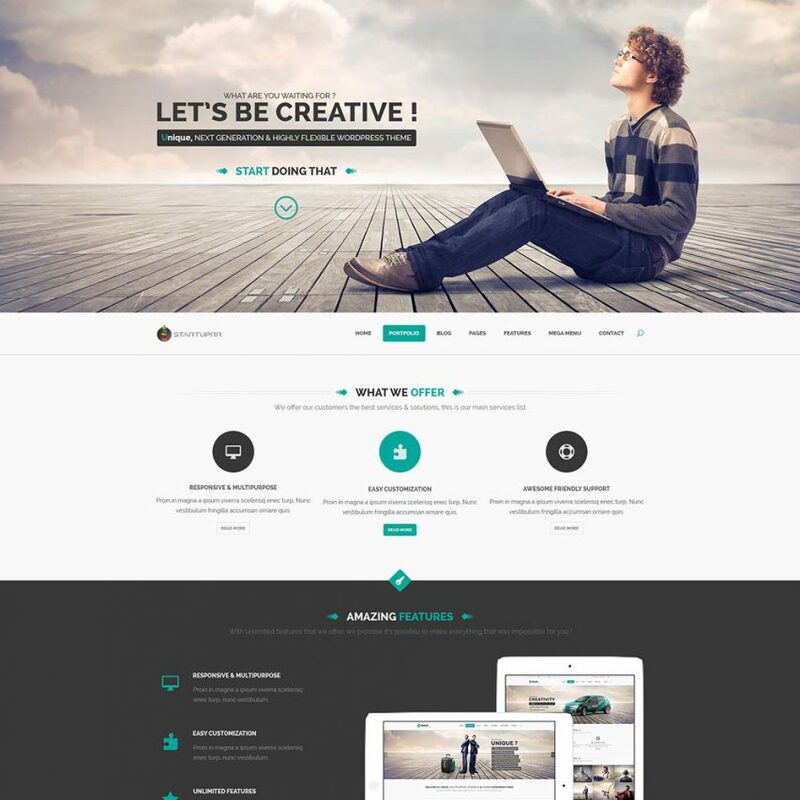 Hope you like Startup Landing Page Template PSD. Enjoy!